The Pagoda Tree is home to a complete service for Natural Fertility and Women’s Health. We provide complete and comprehensive reproductive health care for women of all ages, as well as complete general health care for men, women and children. Our centre specialises in fertility and pregnancy related issues whilst also providing complete preconception care programs. 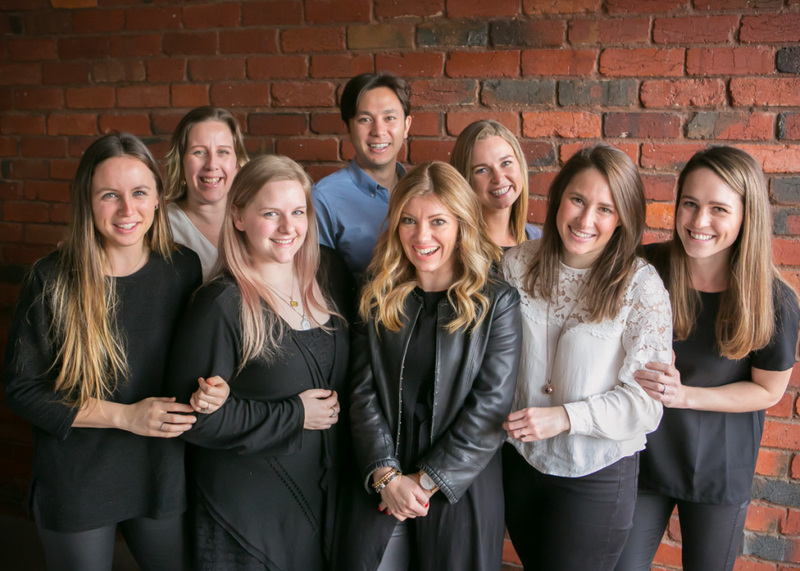 We are an integrative health care centre, where our practitioners are more than happy to support your journey in whatever way we can. 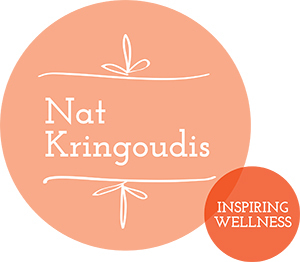 Our practitioners are highly qualified in their field and offer you warmth, compassion and presence. We understand the delicate and sensitive issues that some of our clients face and we are available to be of service and to listen. 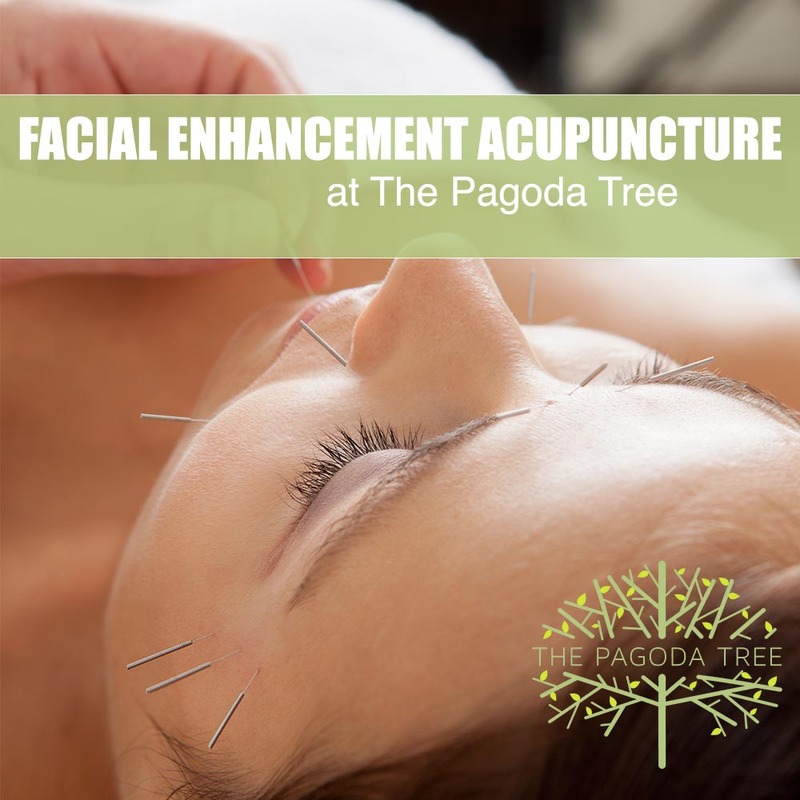 Facial Enhancement Acupuncture Open Night Nov 27th – Register Here! The gift of health and wellness is priceless!